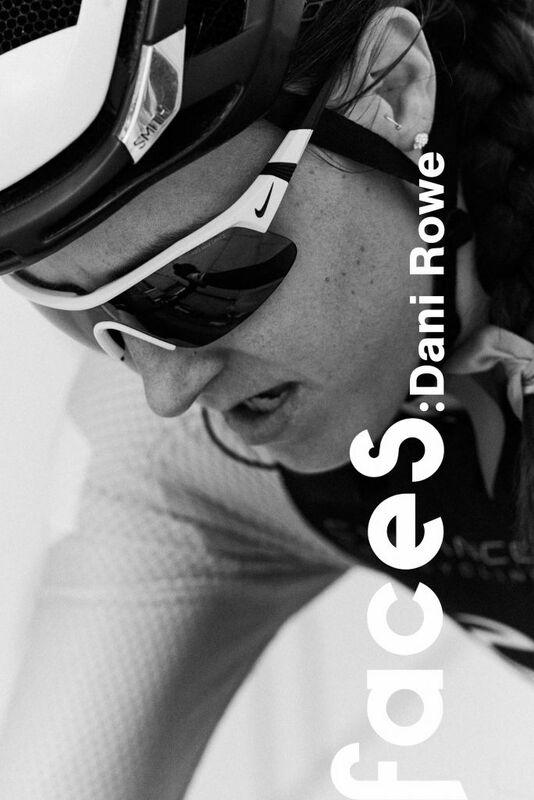 We caught up with Dani at the last round of The Women’s Tour in London.Dani Rowe (née King) is three times a world champion and Olympic Gold Medalist in the women’s team pursuit. 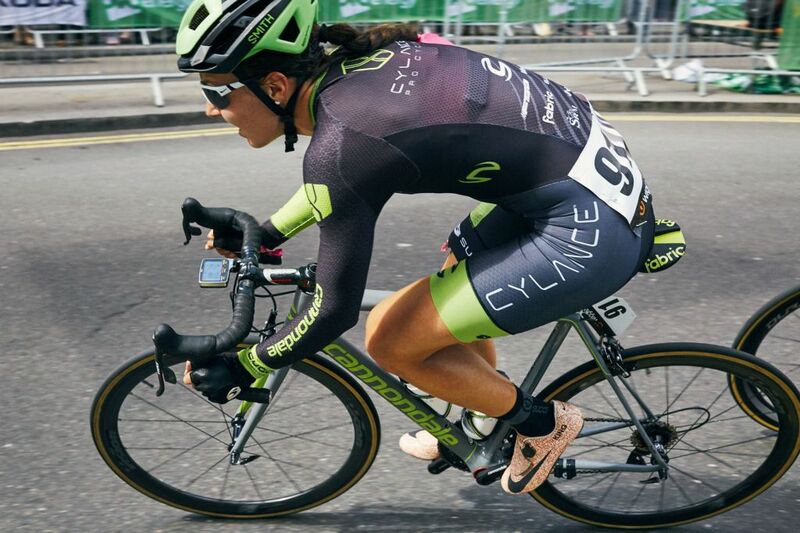 We caught up with Dani at the last round of The Women’s Tour in London to talk all things track, road and coffee shop racing. Date of birth: 21st November 1990. Congratulations on your recent marriage, can we call you Mrs. Rowe now? Of course! It still seems strange to me, but I’m sure it won’t take long to get used to it. 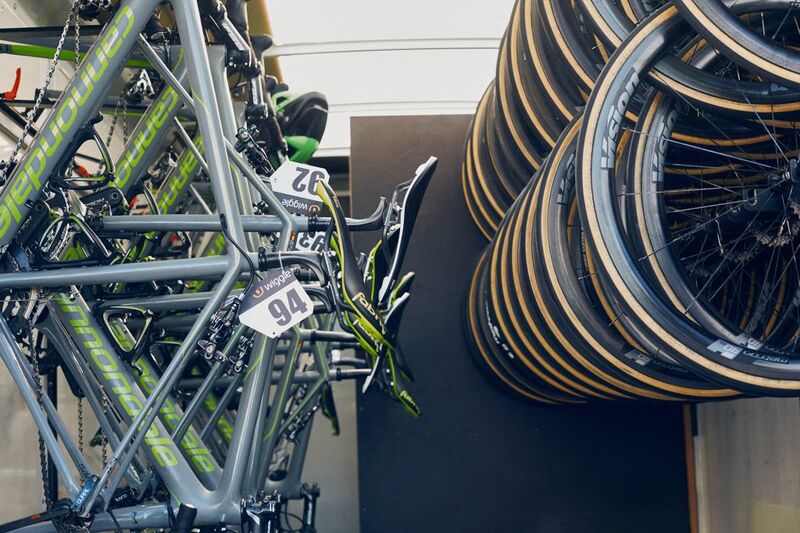 It was quite a party, a who’s-who of the cycling world, did you all manage to squeeze a ride in? No!! 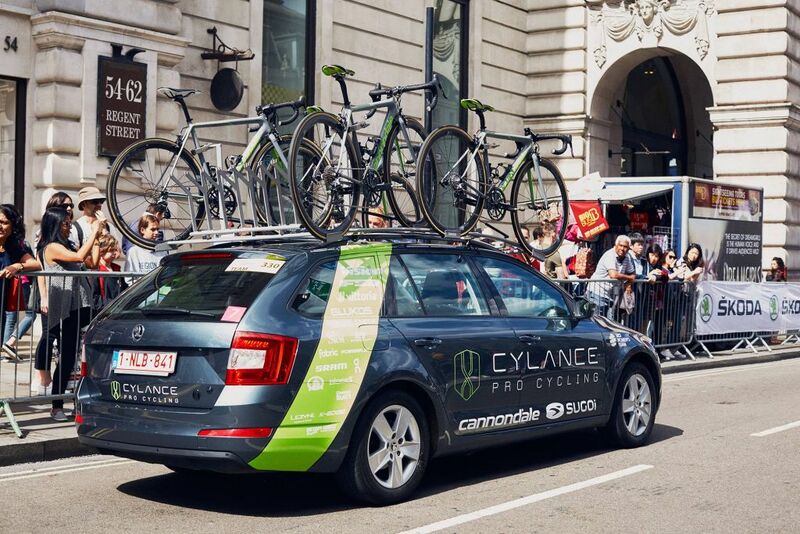 After I finished the World Championships road race we forgot about bikes and all our focus was on the wedding. It was actually really nice to have a complete break from cycling as my life is usually so focussed on it. When did you first get involved with cycling? Were you always a racer? I was a runner and swimmer before I started cycling and was always so active as a child. My Dad was a two time winter Olympian in the sport of Biathlon. 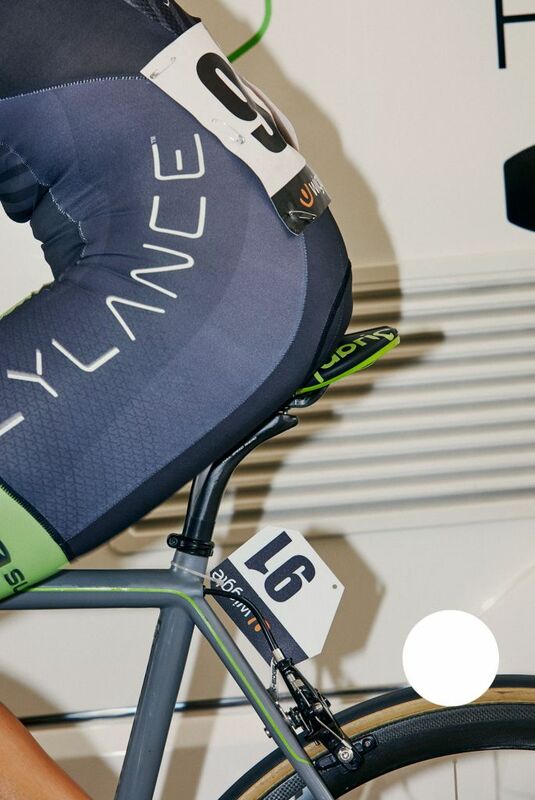 The British Cycling talent team came into my school in Hamble and conducted a series of tests which I only did at the time to get out of a math lesson. In your regular group of riders, is there anyone guilty of starting the sprints off early? I always like going out with the local South Wales cyclists and my husband Matt, there’s always constant banter and sprinting for random signs or more importantly cafes. Who’s the one who always forgets to pay at the coffee stop? Me, only because I make my husband pay, which means it’s actually my money too so I guess I pay every time! How did the Olympic win change your life? In many ways. I’ve had the most amazing opportunities after winning Olympic gold, from sponsorship to meeting incredible people. Attending the Pride of Britain awards in 2016 was one of my most favourite awards evenings. Is there anything you miss from your track cycling days? I miss racing, which is why I’m planning on getting back on the track this winter. I’m really excited actually, I’ll be racing at the Revolution series! What do you like about racing on the road? I love the lifestyle of being on the road. I can be based at home and I get to travel the World and meet so many different types of people. I also feel I’m still learning a lot on the road which really motivates me. You raced the Red Hook Crit on your track bike, how was that? Last year it was great as it was dry.. and I won. However this year was crazy! It was raining and there were a lot of crashes. My biggest target was to finish upright, which, thankfully I did. 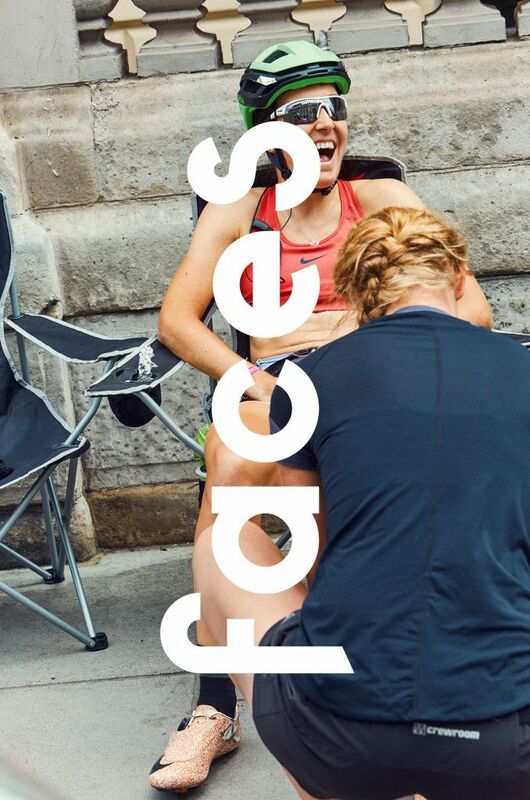 As a racer/ enthusiast, does women’s racing get good coverage? It’s getting better for sure. 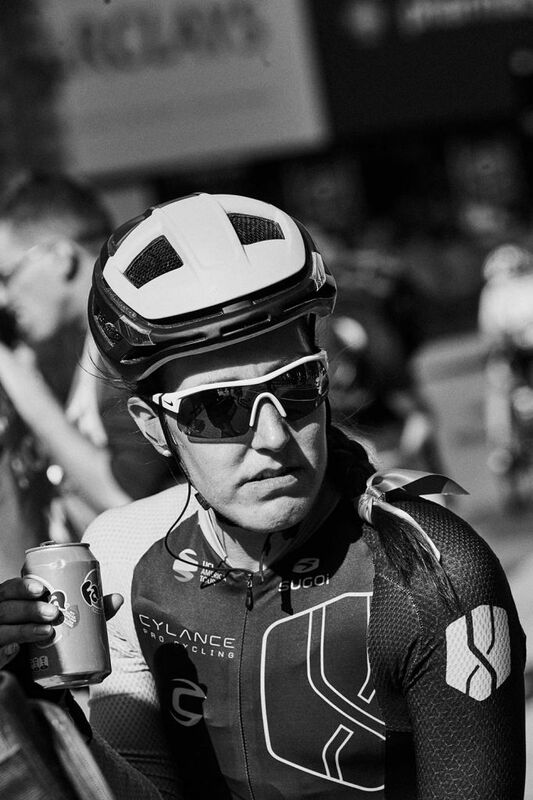 When I first started racing it was almost impossible to find women’s racing on TV. Now there is a lot more being shown, however I believe there is still a long way to go. 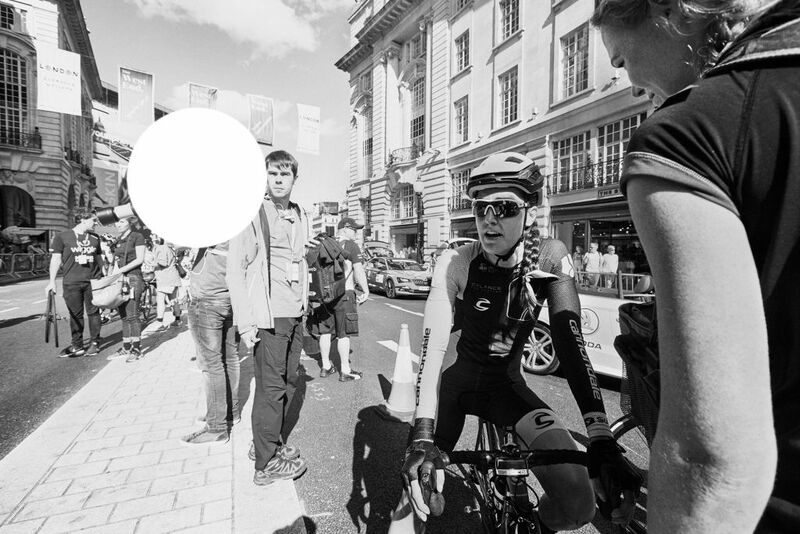 Your parents were in London to watch you race the Women’s Tour, do they follow your cycling career closely? Yes, without my parents I would not be where I am today. They have been the biggest support in my career. People forget about the lows (which are actually a lot more frequent than the highs). My parents have been there for me through thick and thin, they travel the world to watch me race and this means so much to me. What did it take to get back out there after your accident in 2014? A lot of support from friends and family. Matt especially was amazing, he really helped me get back on my bike slowly at my own speed. He drove me to a quiet road to start with and we just took it step by step. You are very hands on with the cycle coaching business roweandking.com and are known to call clients and review their progress personally! How did that all come about? 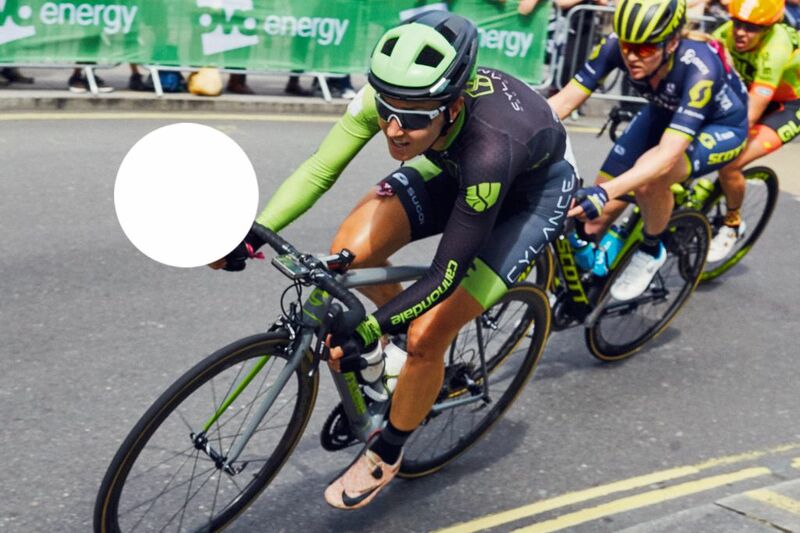 Between the 4 business owners; Myself, Matt, Luke Rowe and their father Courtney Rowe, we’re all so passionate about cycling and getting the most out of people. 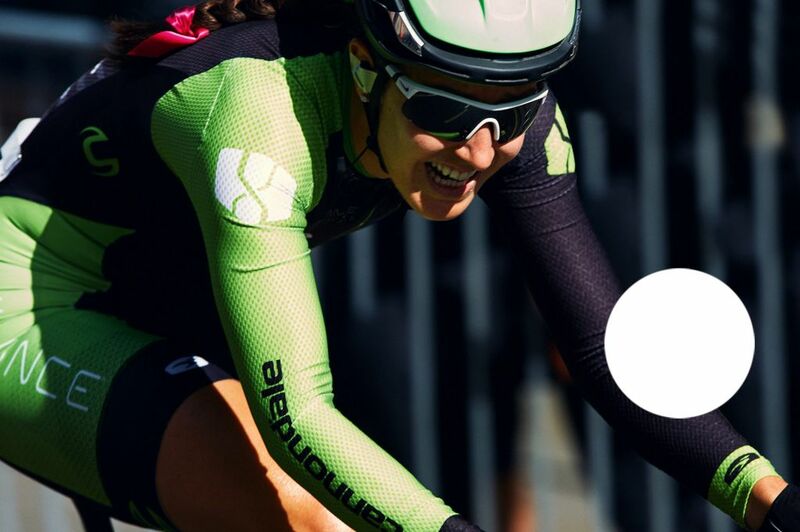 Courtney had coached all of us and has coached World class cyclists for many years so we thought why not start a coaching company and help as many people as we can to achieve there own personal goals. 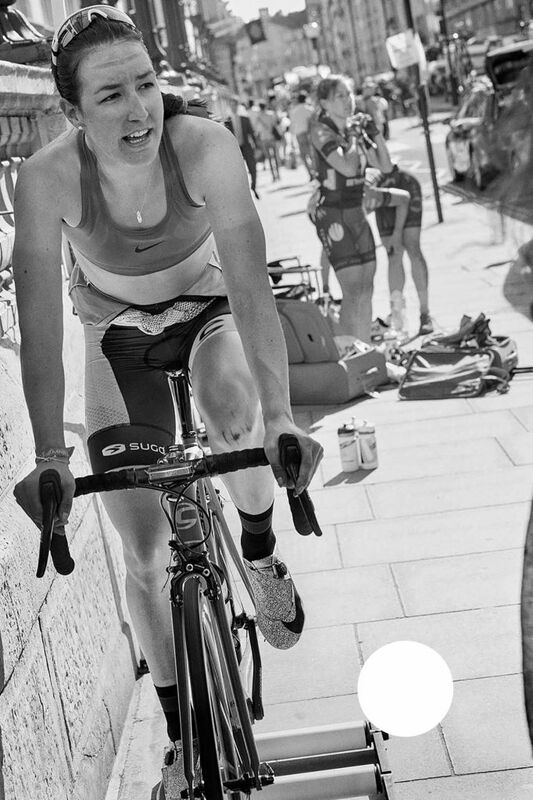 One last question: What single bit of advice would you give to anyone who wants to start racing? 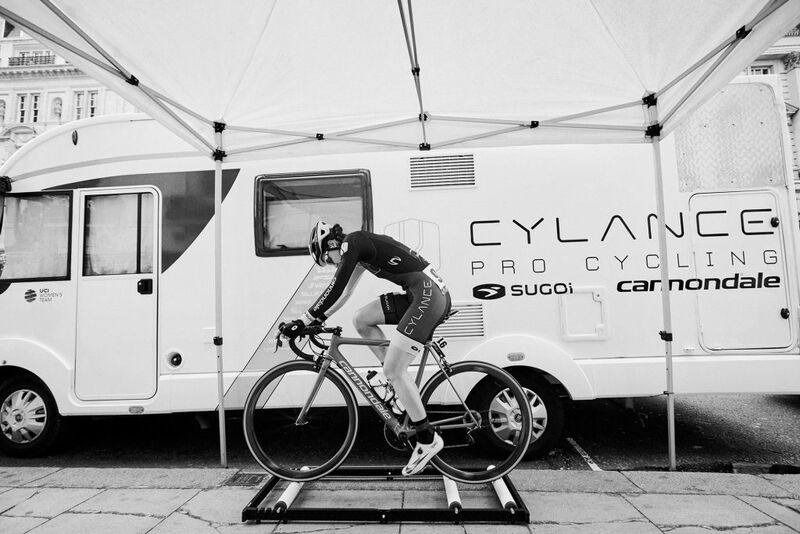 Get in touch with your local cycling club to see what is available in your local area in terms of group training sessions, club rides and local races.